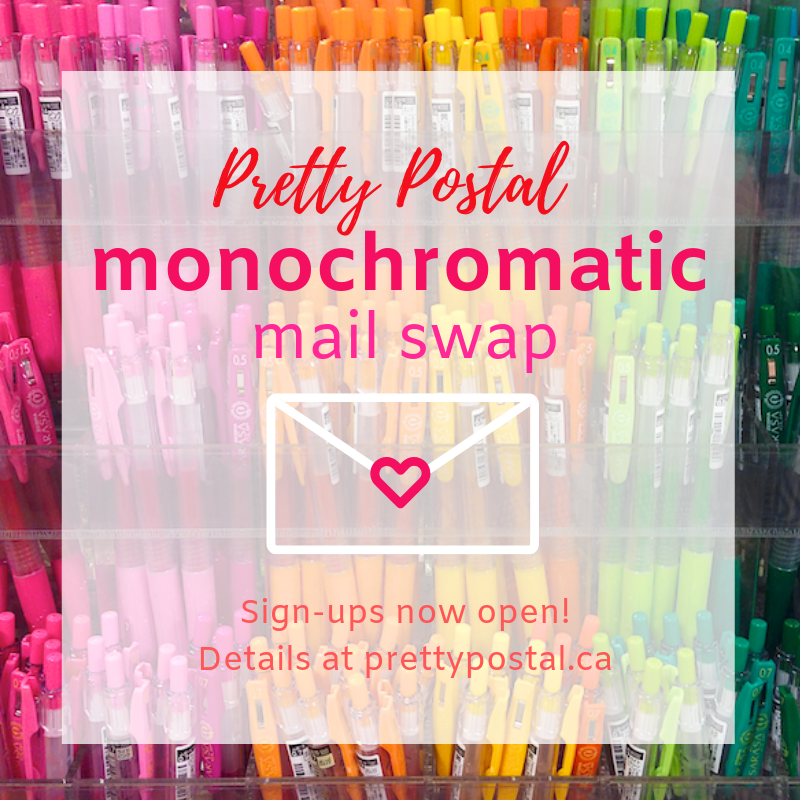 There's nothing better than pretty mail in your mailbox, don't you think? I love to receive lovely things in the mail but must admit I've been a bit remiss in sending mail lately. It's easy to let things slip - even if you love them - once you're out of the routine. So I set aside a bit of time on Friday afternoon to play. Since I ended up with a tea theme, I calling it my own personal Crafternoon Tea! 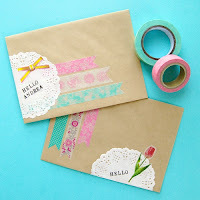 When crafting pretty mail, I'll often start with the card - the main event, if you will. 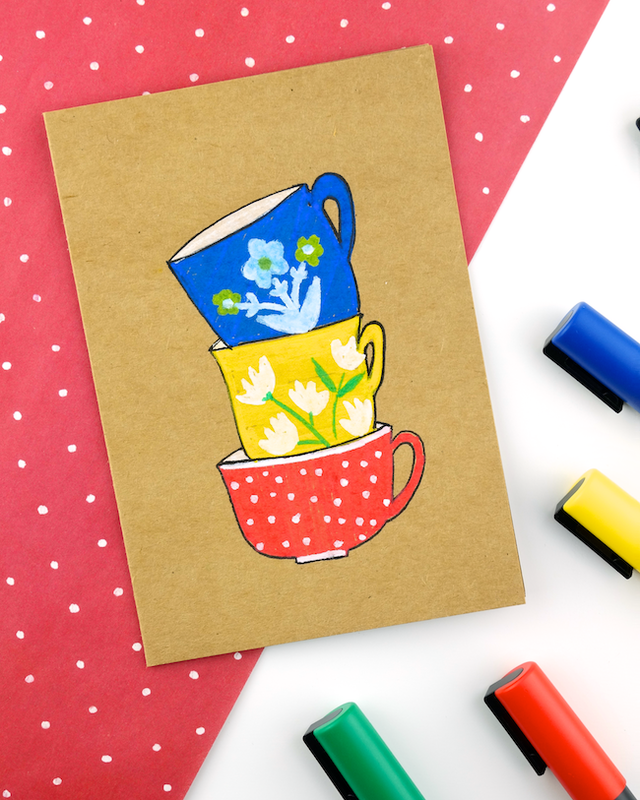 In this case, I used some of the teacups from this washi tape plus this doodle as inspiration. 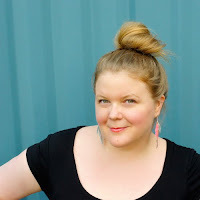 Are you allowed to take inspiration from yourself? Oh well, too late! 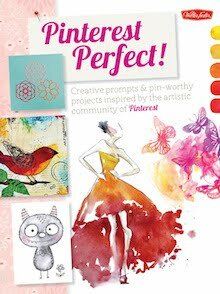 I don't always send handmade cards - there's so much fantastic stationery out there - but it is a nice way to create useful art. 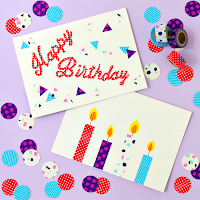 Of course, a handmade card needs a pretty envelope to match. 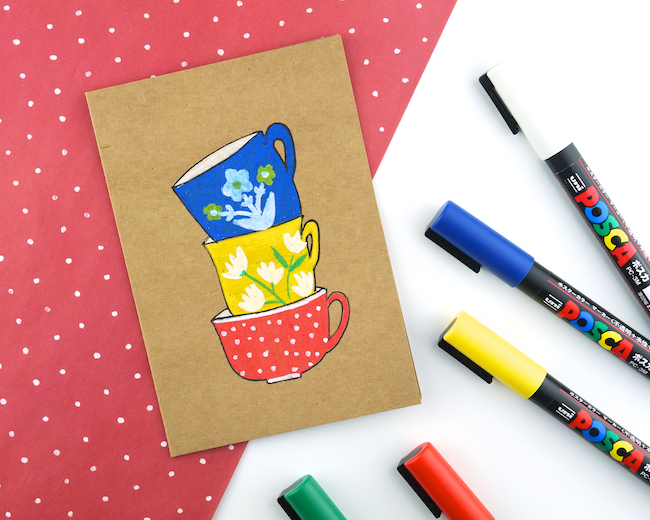 Simple cup shapes create a fun pattern with a little ribbon of white set aside to write on. This envelope will end up inside a larger one for mailing, so I only needed a small space. If it were slated to be the outer envelope, I would have left more space for the address. And don't forget the back of that envelope! 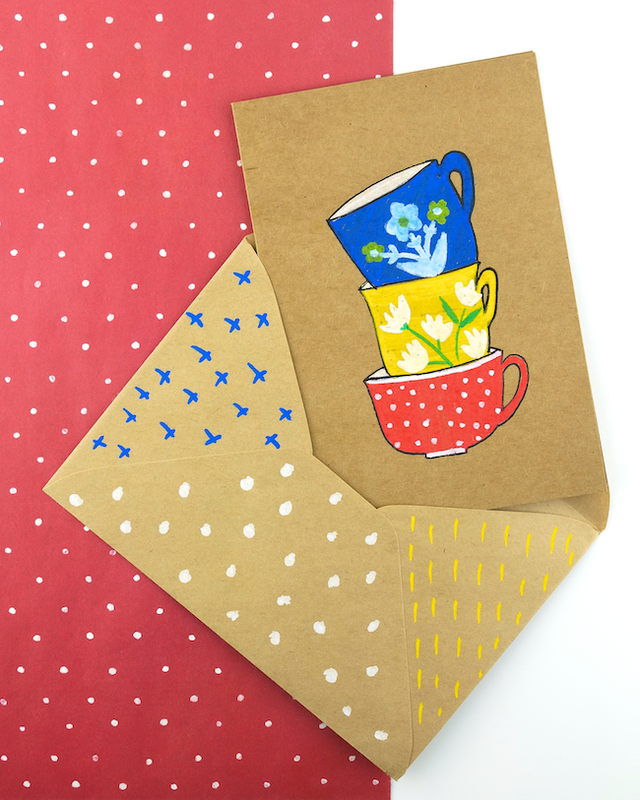 A mix of stripes, dots, crosses and lines make this envelope fun from every angle. 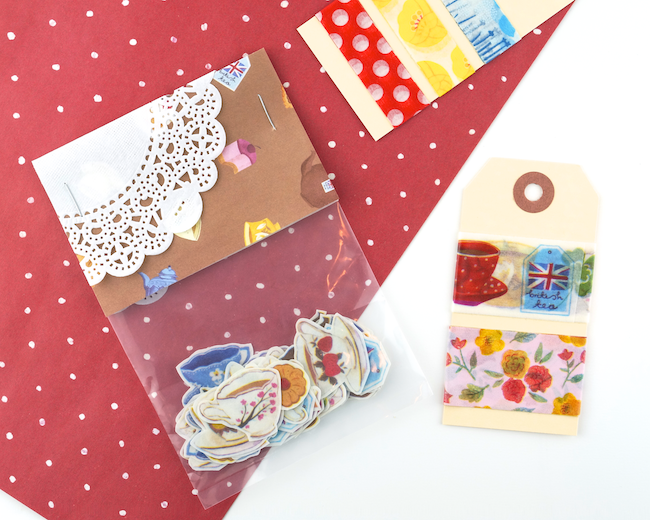 Next I started thinking about extra treats to include in my tea-themed pretty mail. 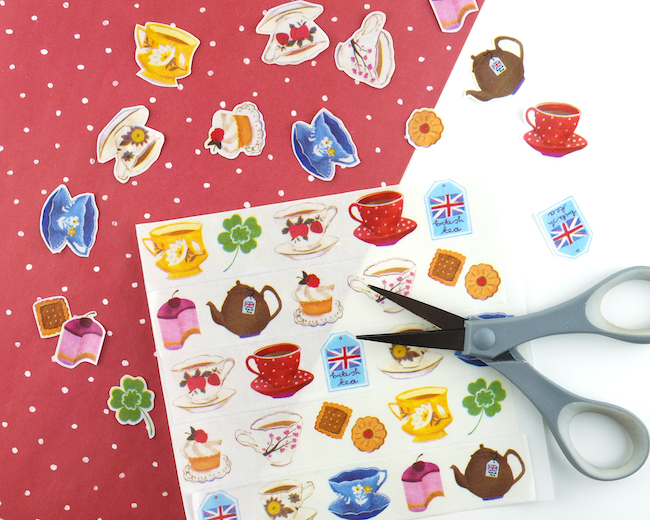 Of course, my favourite washi tape stickers came to mind! 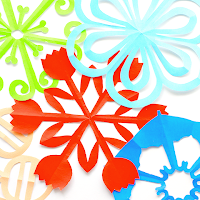 So simple to make - though a bit time-consuming. 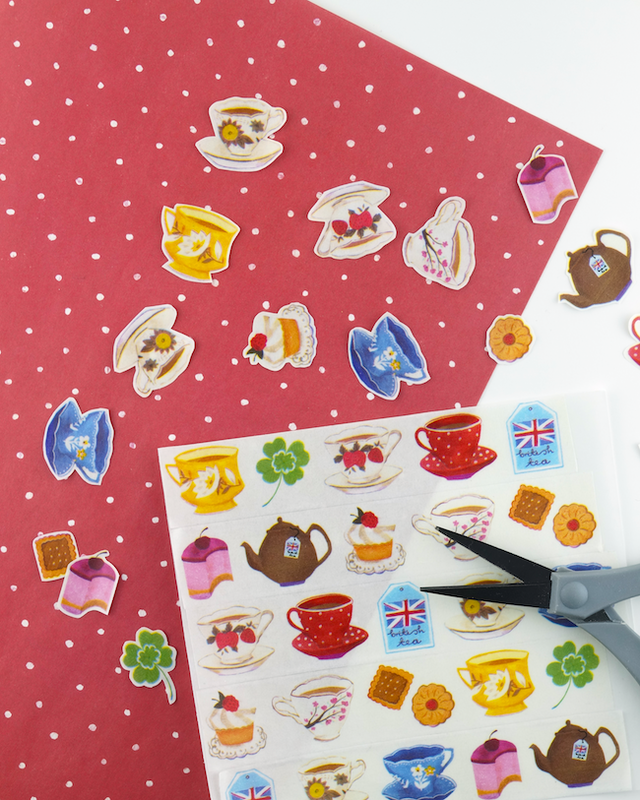 I simply applied tea time washi tape to my favourite backing paper (parchment paper or waxed paper work too) and then cut out the shapes. 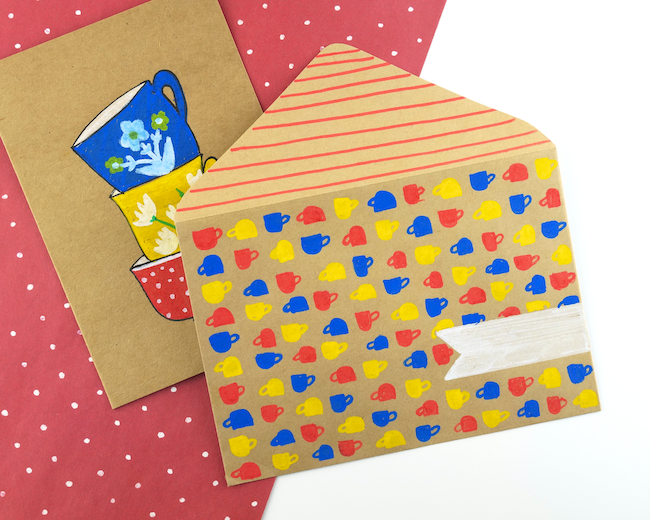 While you could simply slide a handful of loose stickers inside your envelope, it's also fun to experiment with different packaging ideas. 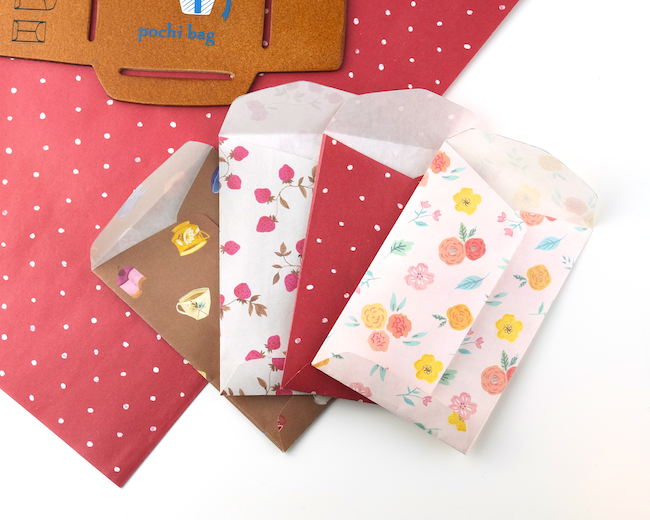 Here the stickers are placed inside a small flat polybag and topped with a header made of pretty paper and a doily. 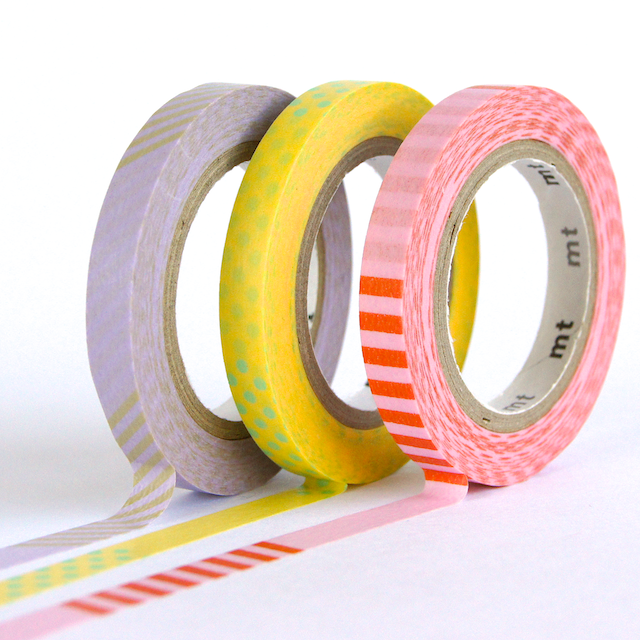 I also included matching washi tapes wrapped around shipping tags. 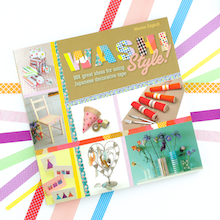 Do you ever share washi tape samples with friends or pen pals? 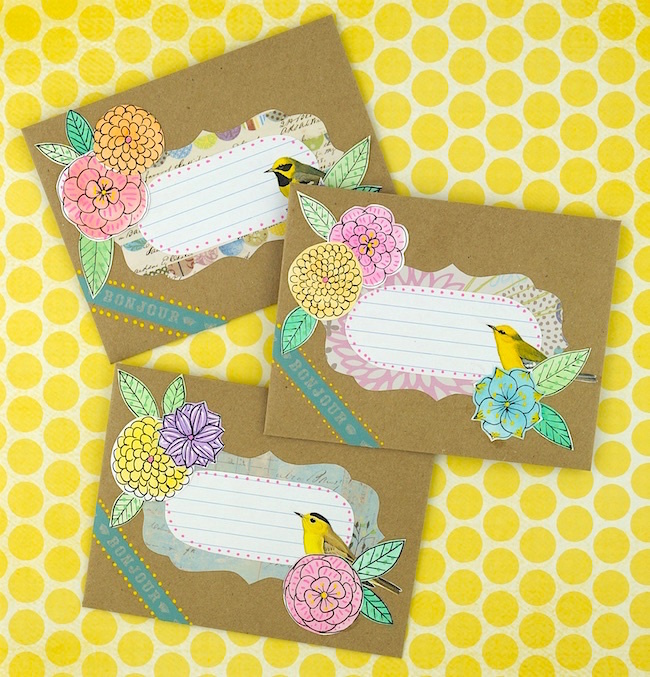 Then I grabbed a template and a book of pretty paper and created some mini envelopes. 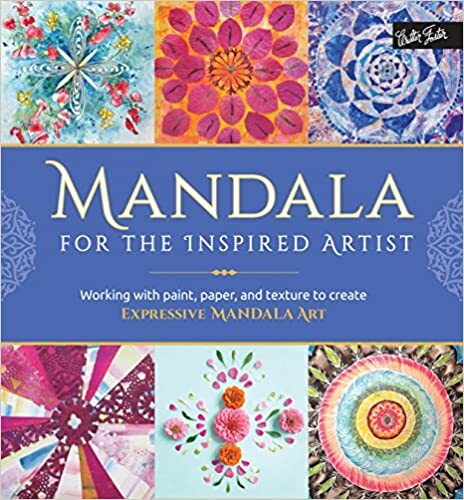 I'm excited by the potential of a book filled with pretty paper. (I just got a really exciting one - I'll tell you about it soon). 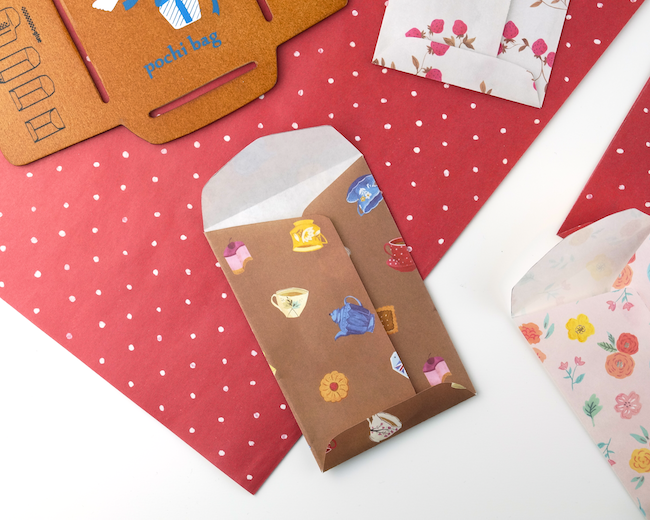 These mini envelopes are fun to make, but I think there's so much you can do with the paper. 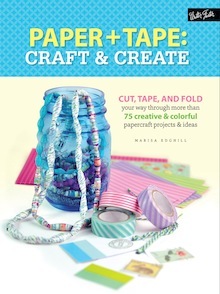 What do you use pretty paper for? I'm not quite done yet, but since I'm writing this post before sending out the mail (very bad form, I know! ), I'll stop here and leave a few things a mystery! There are fewer things in life I enjoy more than some pretty mail! Its so lovely to start receiving things that aren't bills :) I love the tea theme - I need to work harder on inspiration for mine! It really is so lovely to find some joy betwixt the bills! Tea and mail are two of my favourites so they seemed like a perfect match.